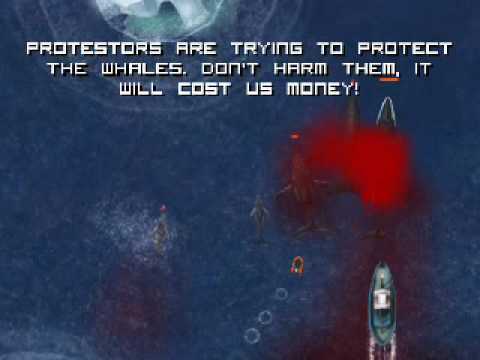 I have been doing research on more social games (see my old post) and came across Harpooned– a free downloable game about whaling in Japan. Harpooned is a free game for Windows. It is a Cetacean Research Simulator, where you play the role of a Japanese scientist performing research on whales around Antarctica.